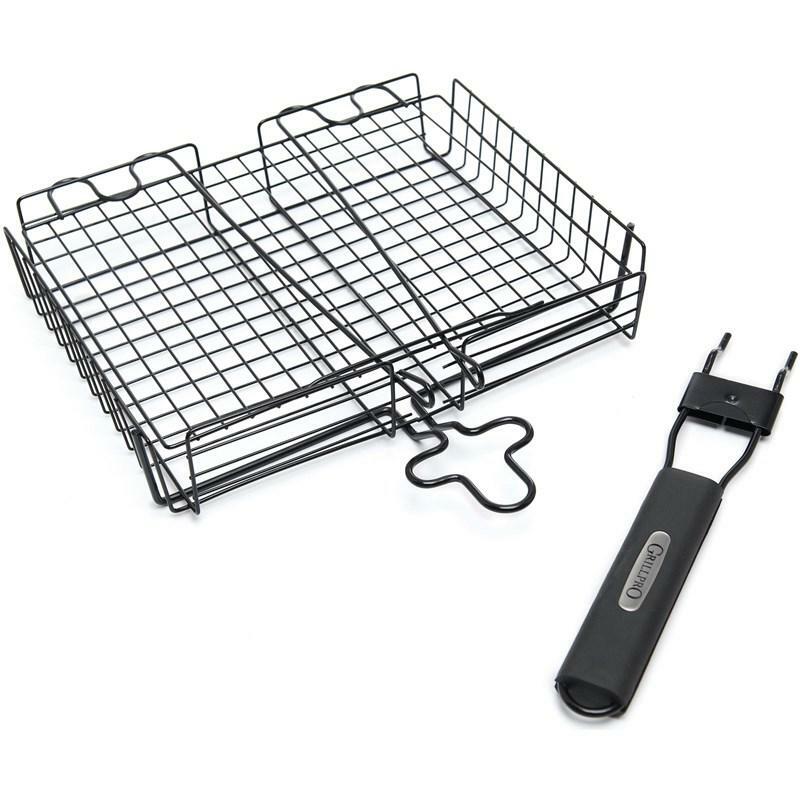 GrillPro® deluxe broiler basket. 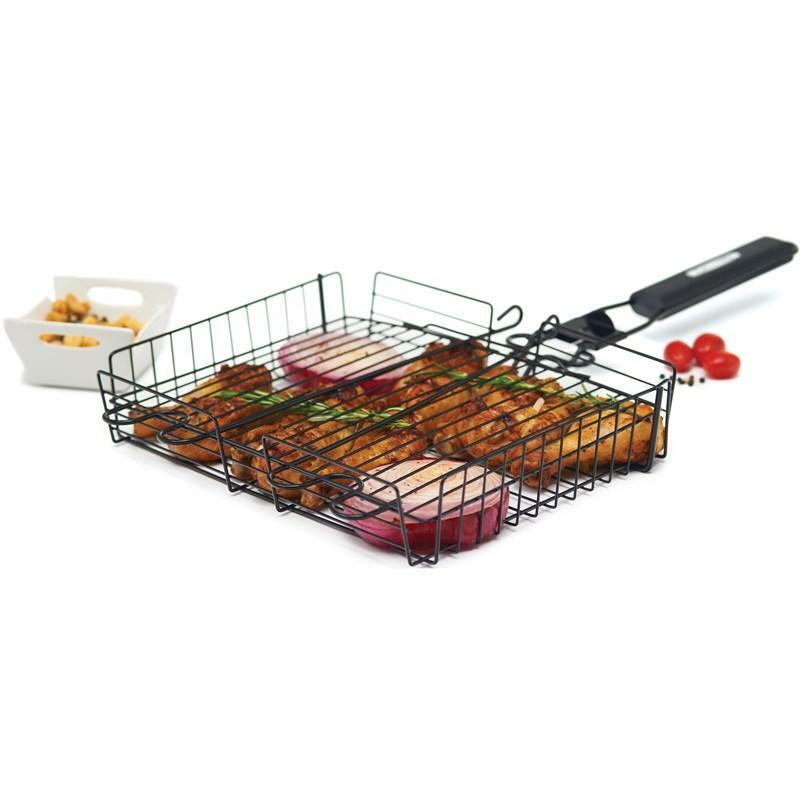 9.5" x 12" Non-stick broiler basket with adjustable lid to securely contain food. 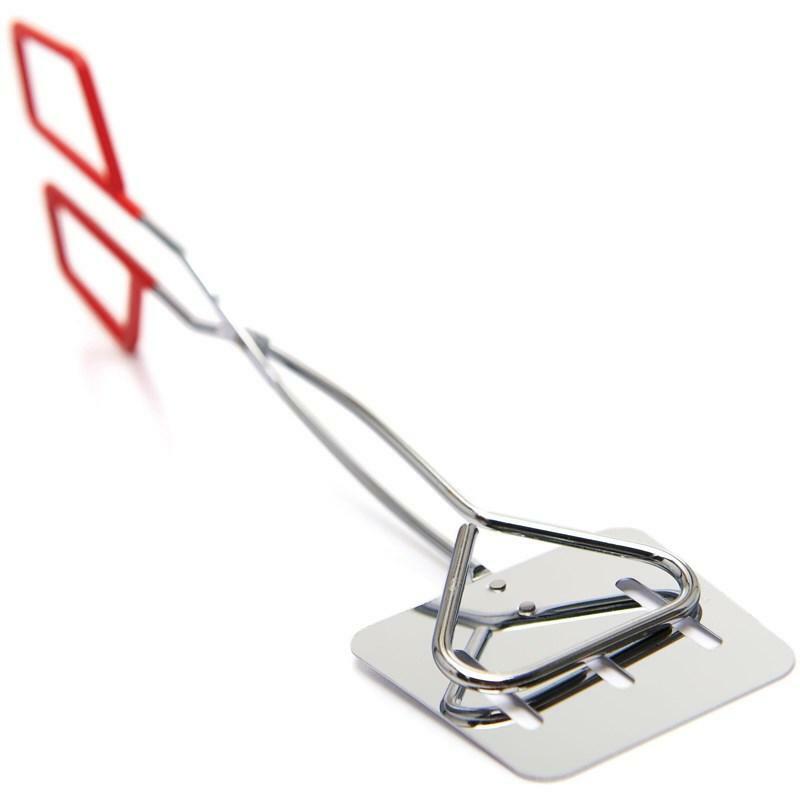 Soft grip rubber handle with stainless steel insert. 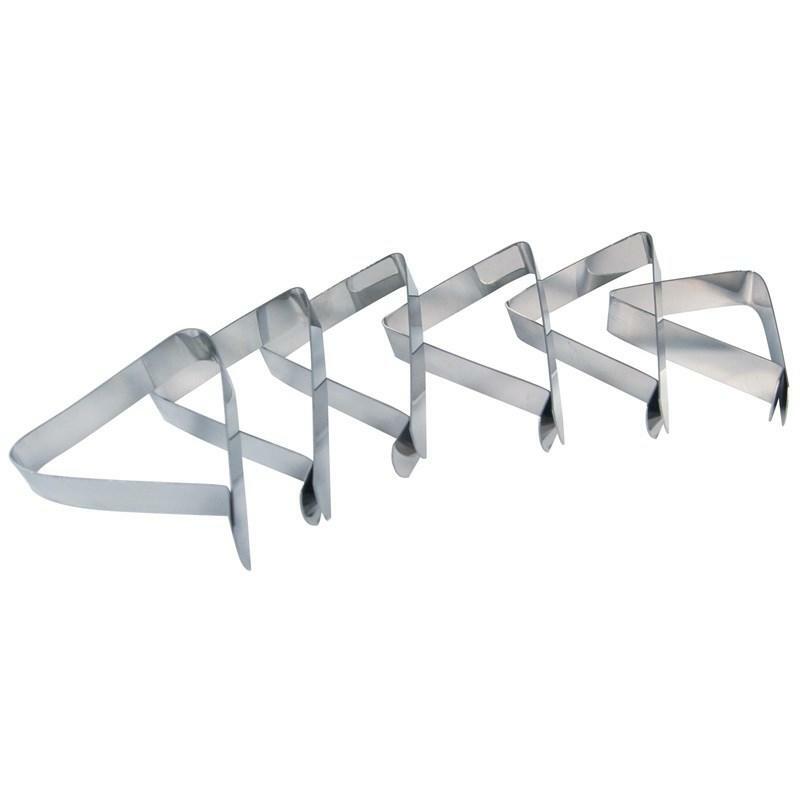 Detachable handle. 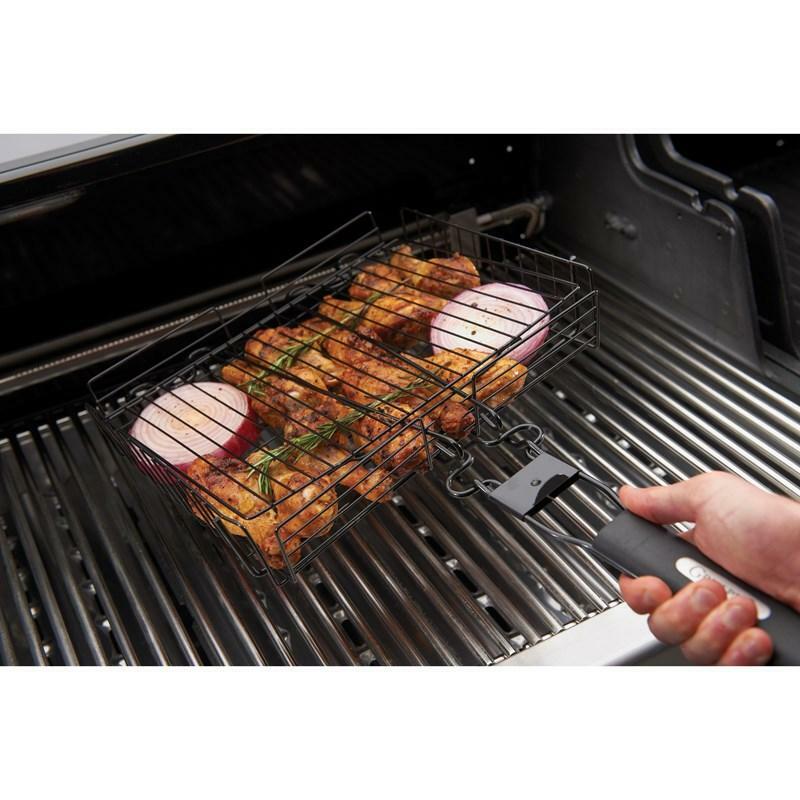 Grill Pro® 2 in 1 chrome plated turner with PVC grip handles. 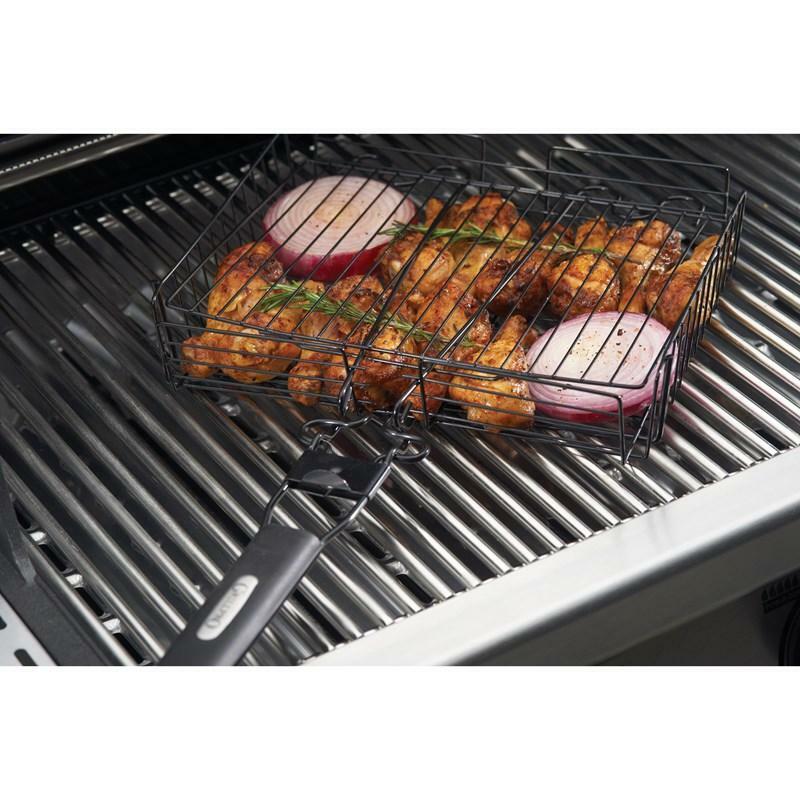 It doesn't get much better than this for multi-purpose grilling. 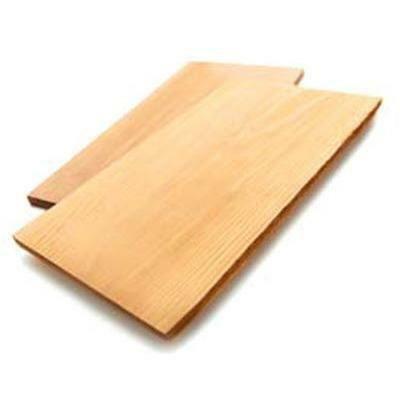 A tong on one side and a turner on the other. 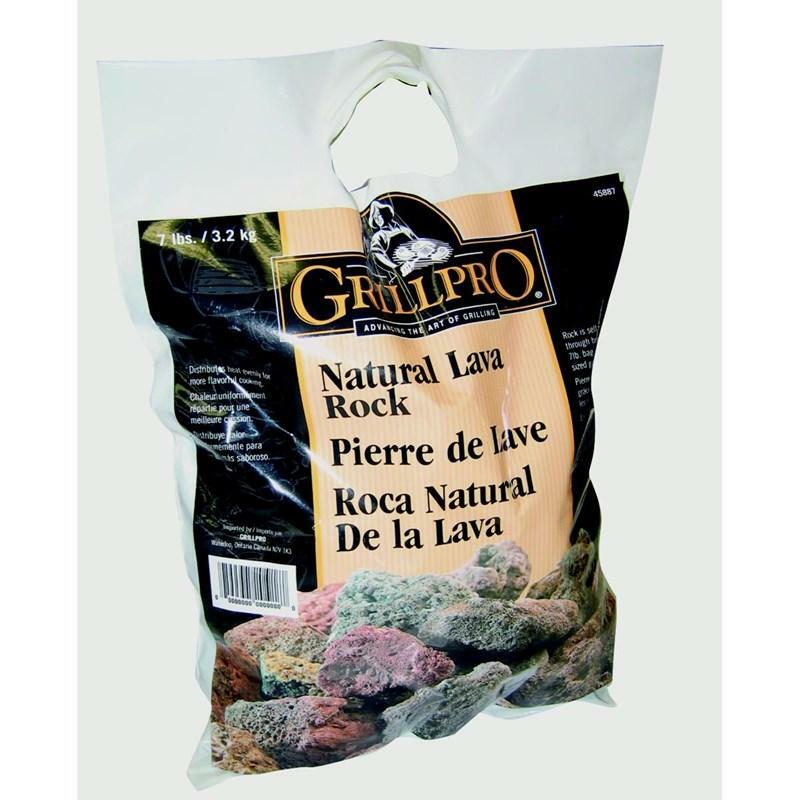 GrillPro® natural lava rock. 7lb bag distributes heat evenly for more flavourful cooking. 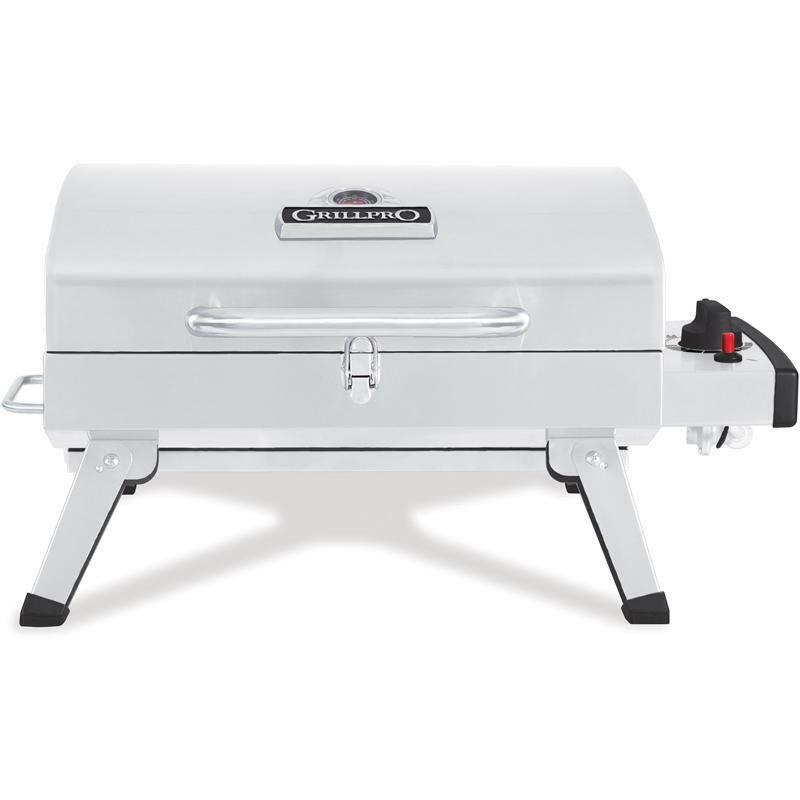 7lb bag is enough for all full sized gas grills. 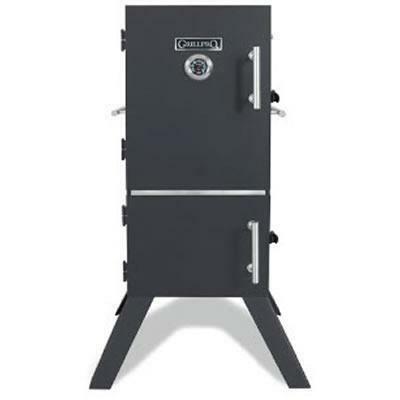 • 7lb bag is enough for all full sized gas grills.